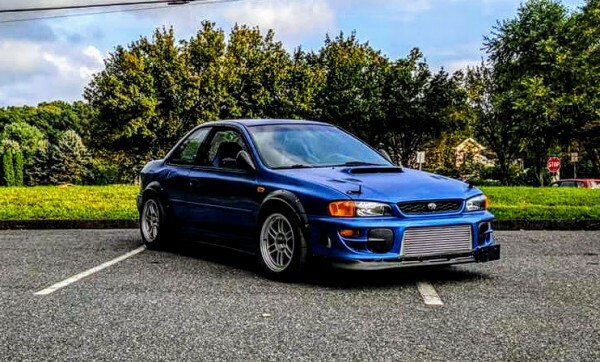 I've Showing off my 1999 RSTi Felix Performance Built Car. Purpose built for Time Attack and Hill Climb, however it's been seeing a lot of 1/4 mile testing lately. The Car is an E85 fire breathing, two step and ALS using Machine.